Purchase Because someone we know is in Heaven, there is a little bit of Heaven in our home. 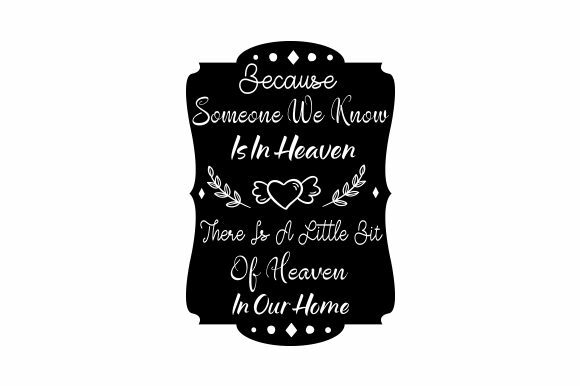 Because Someone We Know is in Heaven, There is a Little Bit of Heaven in Our Home. Home / Crafts / Remembrance / Because someone we know is in Heaven, there is a little bit of Heaven in our home.